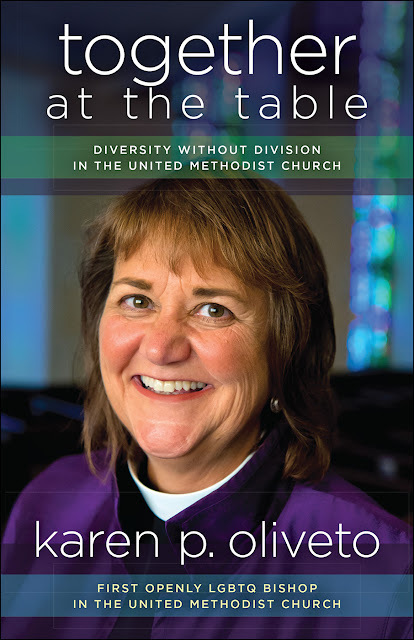 Together at the Table is the personal story of Bishop Karen Oliveto who is the first openly LGBTQ person to be elected as bishop in the United Methodist Church-something that has been very controversial. 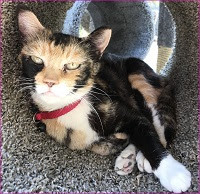 Opponents have tried to get her removed, and she has even been threatened with violence. Karen shares her own personal story of her spiritual journey and of coming out. Despite opposition, she has never wavered in her pursuit of God’s calling on her life to be an ordained minister and her successes have been amazing. In this book we get to follow her through her struggles within the denomination she strongly feels she is called to be a part of, even though there are others who would be more welcoming. And we see her many successes, including her time at Glide in San Francisco. Her message is one of unity, of overcoming our differences and loving one another. Karen also provides guidance in this book on how to live together despite differences—by practicing empathy, living with ambiguity, appreciating the diversity of creation, and embracing unity without uniformity. She believes we can all have a seat at God’s table together and that people of different convictions can remain in communion with one another. The United Methodist Church has been debating the inclusion of LGBTQ people for decades and will be gathering in February 2019 to determine whether it can agree to let conferences within the church ordain as they see fit and let congregations decide what weddings to hold, or whether conservative and liberal factions will break off from the denominational body. I will be following these developments with great interest, as I had no idea all of this was happening within this particular denomination. Together at the Table is a fascinating, inspiring, and at times challenging, book that I think everyone, no matter what side of the debate you are on, should read! Karen is an amazing woman who has boldly continued to be true to her calling and done amazing things for Christ! To enter to win a copy of Together at the Table, simply email KRL at krlcontests@gmail[dot]com by replacing the [dot] with a period, and with the subject line "table,” or comment on this article. A winner will be chosen December 1, 2018. U.S. residents only. If entering via email please include your mailing address (so if you win we can get the book sent right out to you), and if via comment please include your email address. You can read our privacy statement here if you like.